The second entry in Hurley’s brutal, gender-bending “Worldbreaker Saga” is one of the most anticipated releases of the Fall. The acclaimed first entry in the series, The Mirror Empire, was a heavy favorite to snare a Hugo nomination before all the Puppy messes, and it is a finalist for the Gemmell Morningstar Award. And if you haven’t read Hurley’s magnificent Hugo-winning essay, “We Have Always Fought,” you should. Available Oct. 6. 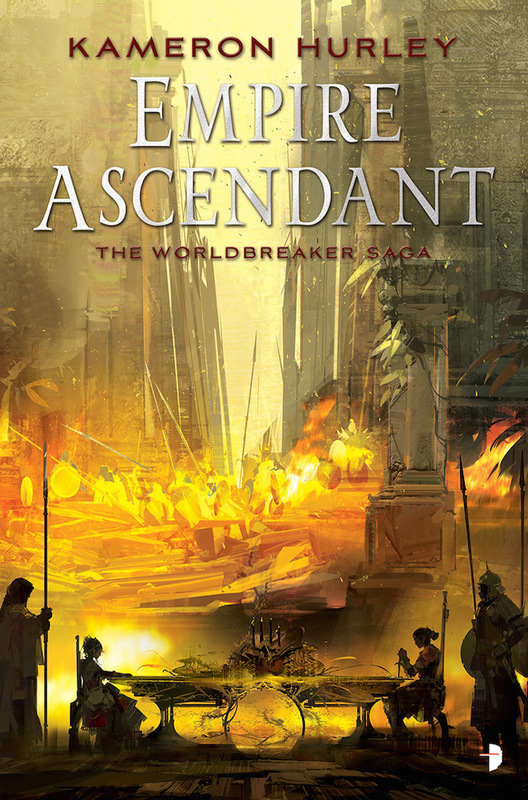 This entry was posted in New Arrivals and tagged 7/20, Empire Ascendant, Kameron Hurley, New Releases. Bookmark the permalink.